Our dedicated team of professional travel experts, dedicated drivers and tour leaders are some of the best in the industry. We are also proud to work closely with local community representatives who enable us to plan and execute challenging programs that will excite and inspire you. The true value of Mongolia are it’s people and their nomadic life! Our adventures explore remote countryside, introduce you to local hearders, their lifestyle, heritage and master the art of riding their horses. You will learn about paleontology or archaeology, and walk in the footsteps of Genghis Khan! 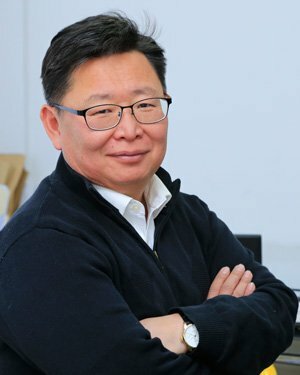 CEO of Mongolia Quest, Badral has over 25 years experience of designing, implementing, and guiding pioneering travel in Mongolia. 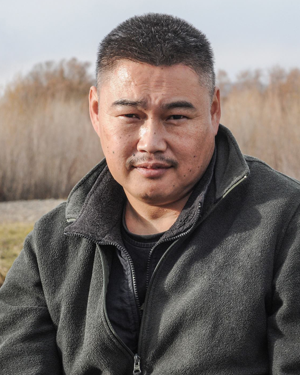 He built Mongolia’s top eco-lodge, listed as one of the “Best 25 Eco-lodges” of the World by National Geographic. Gerel, is Chief Operations Officer. 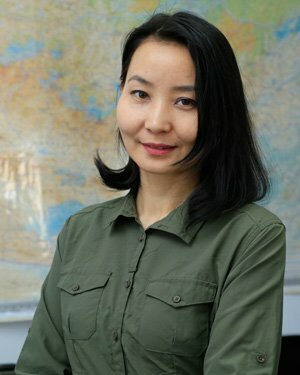 20 years’ experience in tourism designing and implementing logistical support for large media and travel programs in Mongolia, Russia, Tibet, and China. He is a Certified Interpreter Guide by the National Association for Interpretation (USA). Doljo is our program director and in charge of private journeys. 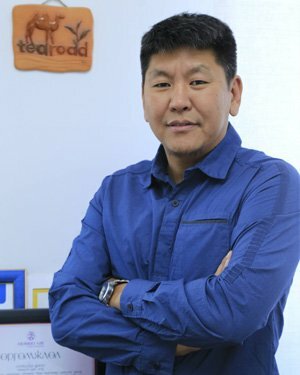 Doljo comes with a wealth of experi- ence and boasts a reputation as one of Mongolia’s most seasoned and experienced logistics experts, well known in the country’s hospitality industry. 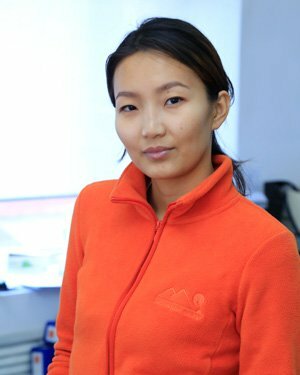 She is originally from Mongolia’s second largest city Erdenet and is fluent in English, Ger- man, and Russian. “Ono” or Oyundari brings a wealth of experience from the financial and private sector of Mongolia. She oversees all our projects and runs the Mongolia Quest office. Her meticulous, and dedicated attention to detail means that all your needs will be met and your expectations exceeded. 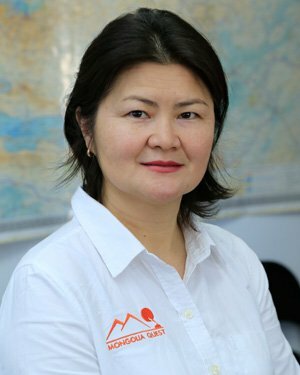 Our newest expedition member Tushig was a project manager for a Mongolian NGO before joining us as an expedition accountant. An accomplished horsewoman herself she lives her dream of working close to nature by planning our expeditions. Oyudai was educated in Saint Petersburg, is fluent in Russian and graduated from the Mongolian Art Colleague as a professional artist. He designs our marketing materials, maintains our equipment and coordinates transportation. 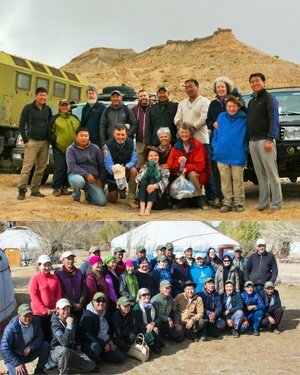 Mongolia Quests field crew are essential to our success. GANBAA and TOGTOH, drivers, and our eagle hunter DALAIKHAN enable our guests to experience the wildness of the countryside and the beauty of the blue skies. Our field trips are led and executed by some of the industry’s best professionals. Our field chefs, drivers, guards, technicians, butlers and trained Medics are used to tough conditions, freezing temperatures and demanding itineraries. Mongolia is located at the very heart of Inner Asia and is home to one of the oldest nomadic cultures in the world. It is here that herders roamed the land freely with their animals for hundreds of generations and thanks to the essence of nomadic existence, this tradition has survived millennia. Nomads passed down their knowledge and history from one generation to another through their oral tradition of telling stories. We will share these intricate stories with you in most intimate way so that you can understand the people and their culture and become ambassadors of nomadic Mongolia. 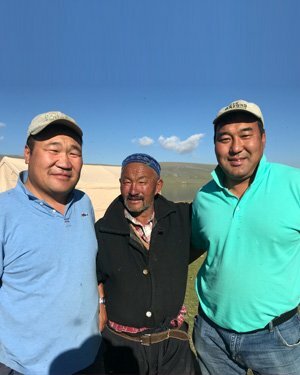 Built on our 30 years of experience and knowledge, our Quests are designed to bring once in a lifetime experience in Mongolia whether you are seeking an adventure hiking in the remote Mongolian mountains or whether your dream is to live like a nomad and experience age old traditions firsthand. Each of our journeys is custom built to meet your specific interests and cover areas you would like to explore. We are open to new ideas and regions and enjoy exploration and learning everytime around.